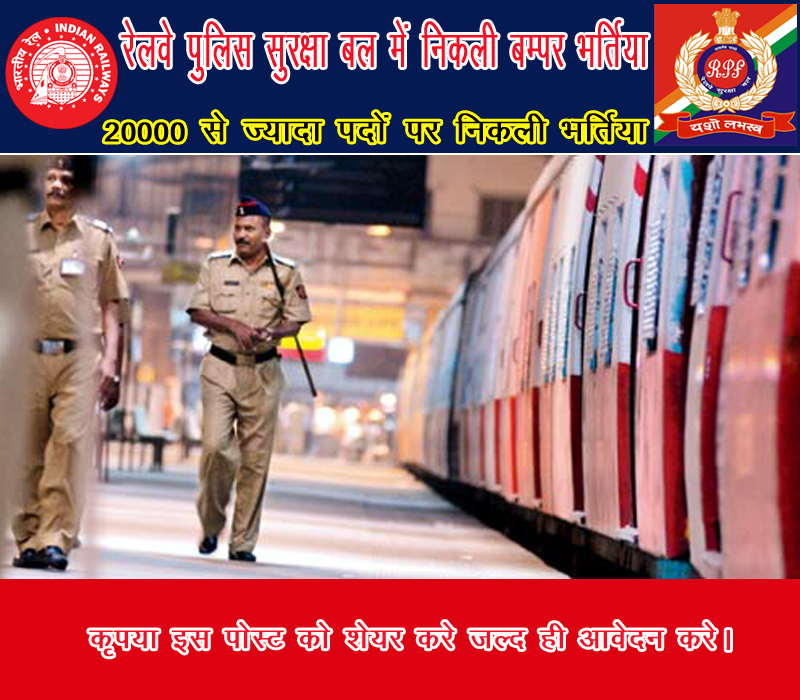 Rs 500 For GEN/OBC And fee All Candidate Rs 250 INR Fees to Apply This Railway Protection Force Job. 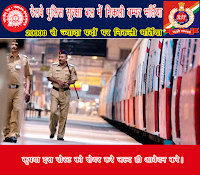 2 Comments for "Railway RPF Constable, SI Online Form 2018 - Last Date 30/06/2018"
Railway RPF Recruitment department has released RPF Recruitment 2018 Notification for Railway RPF Constable and Sub Inspector Posts. RPF Online Application Form will start from 1st June 2018 and end on 30th June 2018. Once again I would like to inform you that you will be able to check your Group D result on the official website only and it will be available soon. When we were new to the internet thing, we all have no knowledge of doing things on the internet. There are still a lot of people struggle to do many things using the internet. this post is made for all those who don’t know the process to check Group D result on the official website.